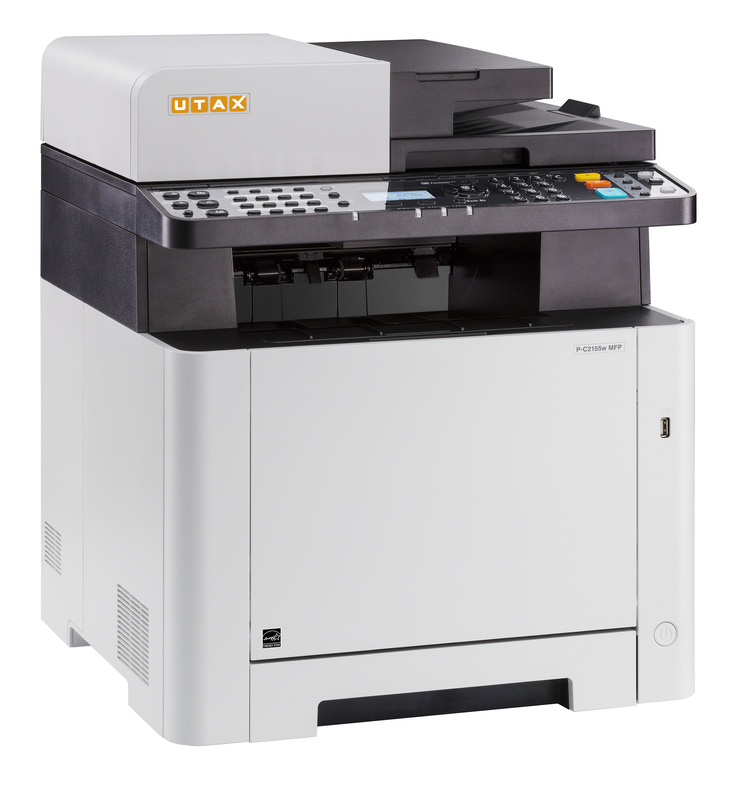 The P-C2155w_MFP is a versatile desktop A4 colour machine. The P-C2155w A4 colour desktop offers printing, copying, scanning and faxing – quickly and efficiently! In superb quality and brilliant colour reproduction. With a high print resolution of up to 1,200 x 1,200 dpi the P-C2155w MFP delivers outstanding print quality. The system includes a 50-sheet original feeder, with a maximum paper capacity of 550 sheets. An integrated fax system and a wide variety of functions make this multi-function device stand out compared to similar devices of its kind. Small in stature but big on performance this A4 colour desktop embraces the latest technologies. With limitless versatility the P-C2155w MFP and the P-C2655w MFP’s offer you functionality for every situation. 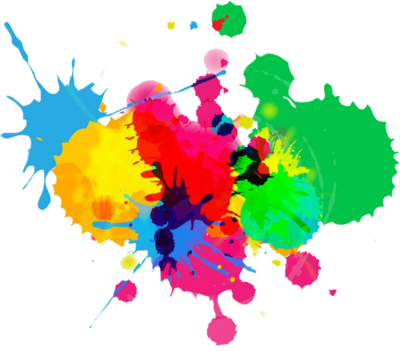 For example, even if the colour toner runs out in the middle of a print job, your job can still be completed in black and white (will print up to approx. 30 pages) – with a remarkable 21 (P-C2155w MFP) or 26 (P-C2655w MFP) A4 pages per minute. The systems are capable of quickly scanning up to 30 black and white and 23 colour pages per minute. Useful functions such as Skip blank pages and ID card copy help you save paper and therefore valuable resources. Another useful feature is if you need some peace and quiet in the office simply select the ‘Quiet mode’ function. Once activated, the MFP continues to work for you unobtrusively in the background. Intuitive and easy to operate with buttons that are ready to hand and easy to find on the user-friendly LCD control panel. The clearly laid out LCD control panel of the P-C2155w MFP and colour touch screen of the P-C2655w MFP make it easy to benefit from the multifunctionality and multitasking features. The standard original feeder is just as convenient (the P-C2655w MFP also features duplex scanning in a single operation). It even fully automatically processes small-format templates in A6R format such as prescriptions and cheques, directly from the paper cassette. Naturally, you have mobile access to the P-C2155w MFP as the system is equipped with a Wi-Fi interface as standard. This means you can also access the MFP from a smartphone or tablet (sharing the same network), thanks to the free Mobile Print app. Despite these options, the highest security standards are maintained, such as when printing confidential data with the ‘Private printing’ function, using authentication (locally or via the network) or a card reader with chip card.